Welcome to Greensprings West Homes for Sale in Williamsburg Virginia! Williamsburg is our home (we live here) -- and Greensprings West can be your home, too. It's a fine location in the heart of Williamsburg, Virginia. 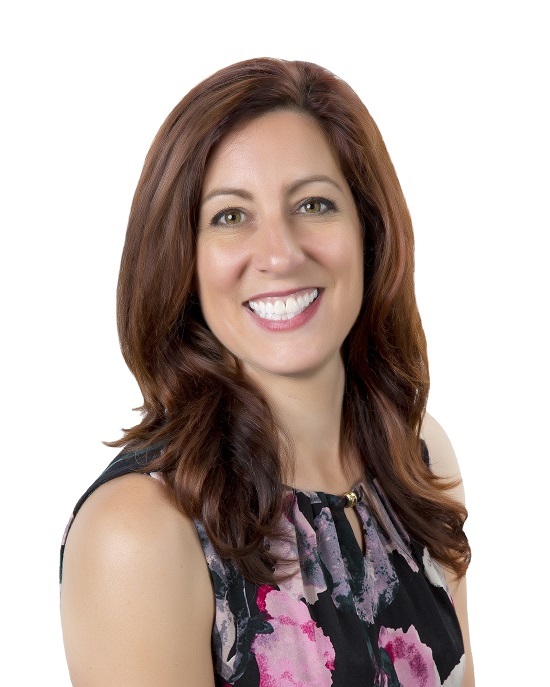 Whether you're relocating to a new home in Greensprings West, buying or selling your home here, Nicole Shaye Realtor of BHHS Towne Realty is happy to help you accomplish your Real Estate goals. Looking for Homes for sale? Waterfront property? New construction? Nicole Shaye, Realtor can help you find your dream home in Williamsburg, James City County, York County, and surrounding areas. Don't see what you expected? Don't worry! We pull our data from the full Multiple Listing Service (MLS) feeds, and update several times daily. Check back soon!